Former Manchester City star Elano says he has only one concern for Gabriel Jesus at his old club - that he has chosen to live in the city centre! 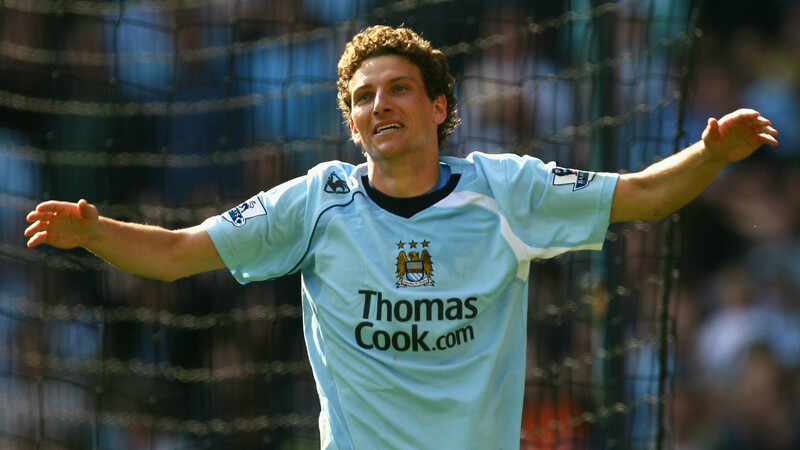 Elano became a fan favourite at the Etihad Stadium after joining City from Shakhtar Donetsk in 2007, but left England to join Galatasaray just two years later. Jesus has made a similarly impressive start after completing his move from Palmeiras, with Elano praising the maturity that has allowed him to rise to prominence as a 19-year-old. The recently retired midfielder did predict, however, that Jesus would be following his advice to head to a quieter area in the region soon enough. "I was with Gabriel at Neymar and Robinho's [charity] game at Pacaembu [in December]," Elano told Globo's SporTV. "I was worried to ask where he was going to live, and he said he would be in the centre of Manchester. "I'm sure he will not succeed - he will not be able to live downtown, in an apartment. In England there are a lot of villages." Jesus recorded a goal and an assist in his first Premier League start against West Ham and netted two more in his next appearance to earn Pep Guardiola's team three points against Swansea City. Having also set up a goal and had one of his own disallowed in his only other start, in the FA Cup against Crystal Palace, the Brazilian appears to be - at least temporarily - ahead of Sergio Aguero in Guardiola's pecking order. "What caught my attention was the fact he had the patience to understand the right moment at Palmeiras," Elano added. "He was playing as a lone forward or the central striker. It has given him great maturity, so he could get to where he is now.